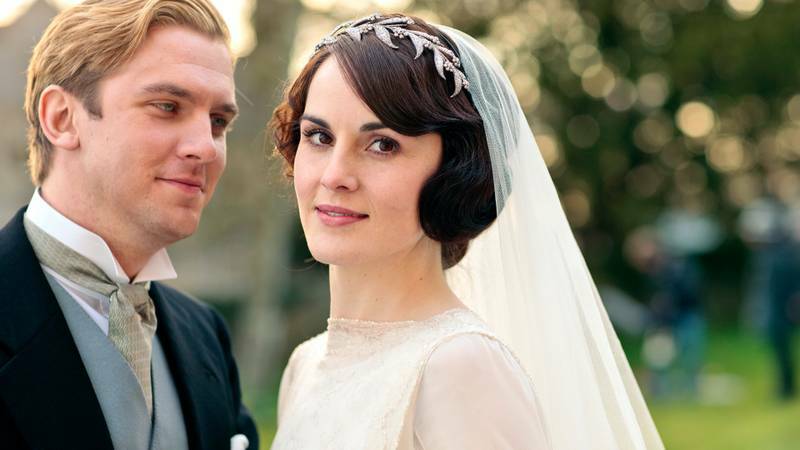 After five years, six seasons and fifty two episodes, Downton Abbey bid its farewell. 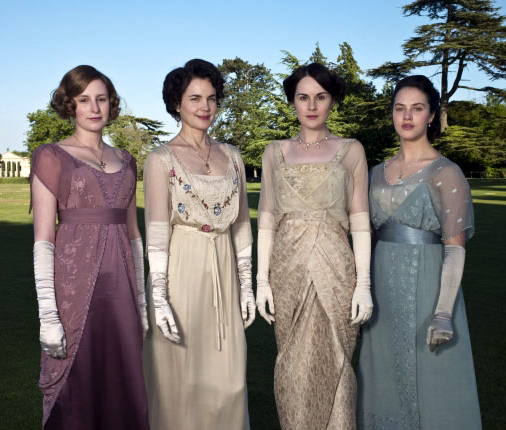 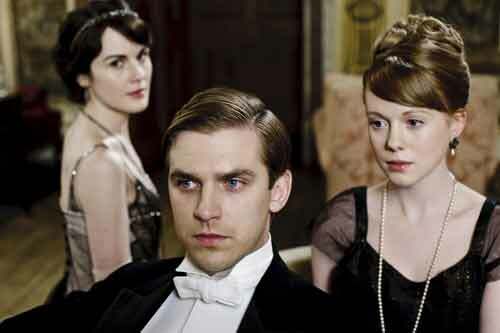 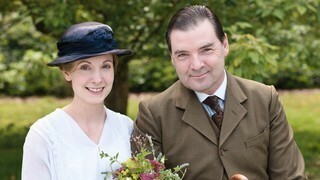 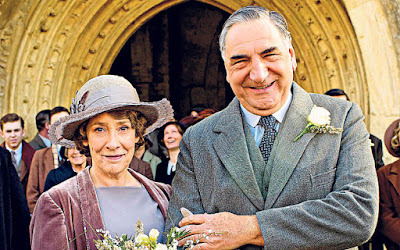 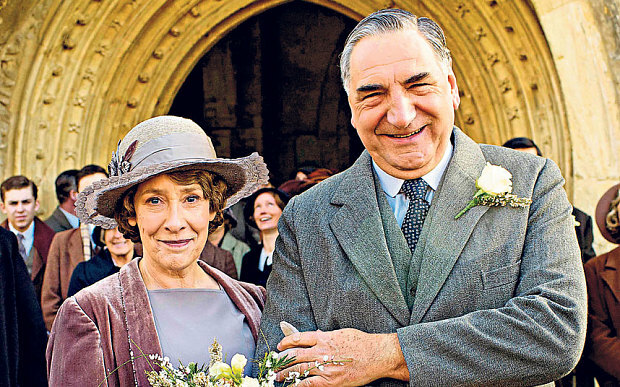 Aside from Sherlock, Downton Abbey is one of my favorite British TV Series. 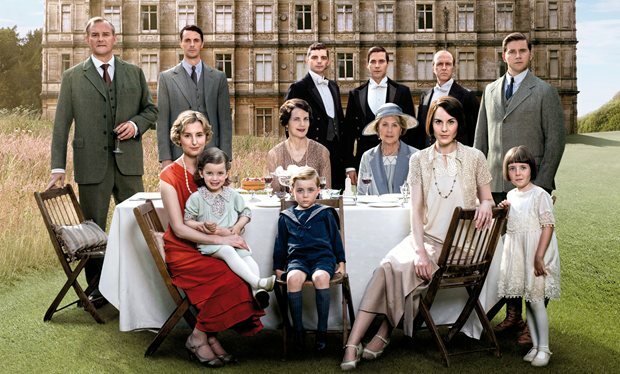 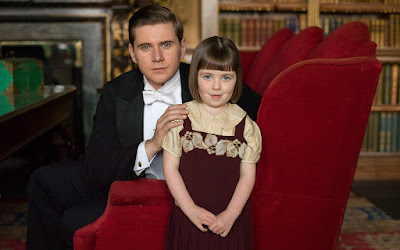 Downton Abbey is a British historical period set in the fictional Yorkshire country estate of Downton Abbey, depicts the lives of the aristocratic Crawley family and their domestic servants in the post-Edwardian era—with the great events in history having an effect on their lives and on the British social hierarchy. I love that I learn new things from this show like British history and their culture. 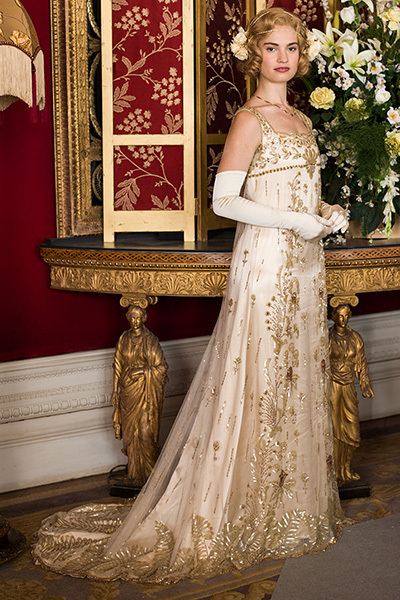 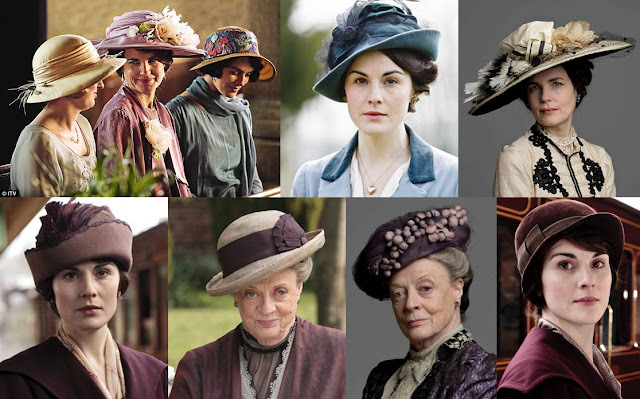 My favorite character is Lady Mary Crawley. 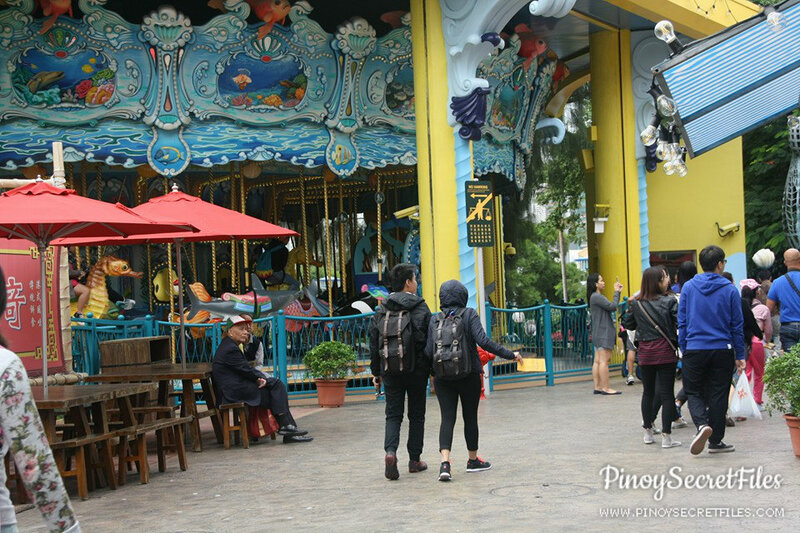 I like her strong personality and of course her interesting choice of guys to date with. The show also highlighted the emerging power of women in the society. 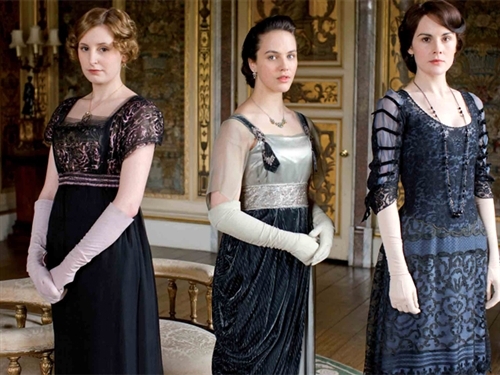 Oh let's not forget the fashion during 1900s. 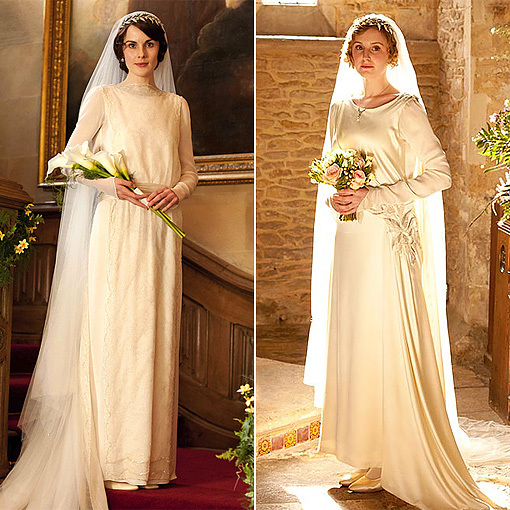 Who doesn't love the wedding dresses featured in this show? 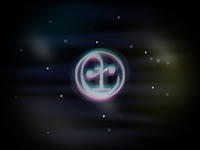 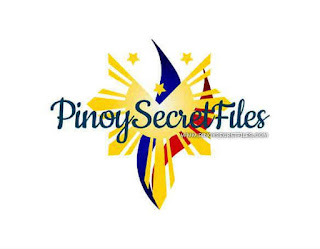 I will surely miss this show big time. 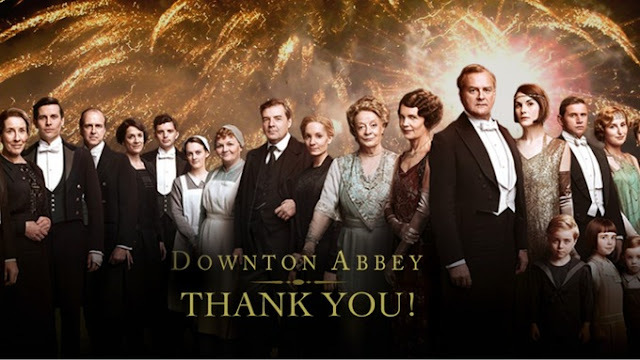 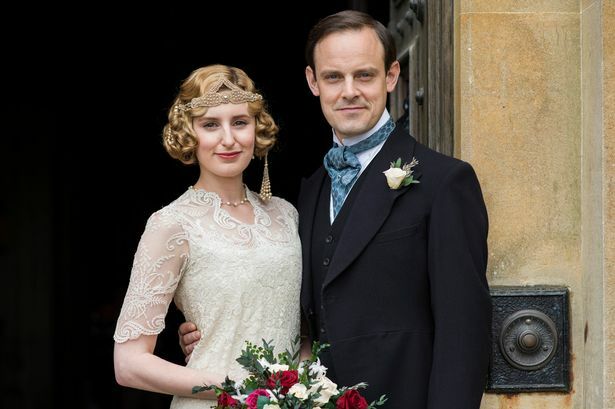 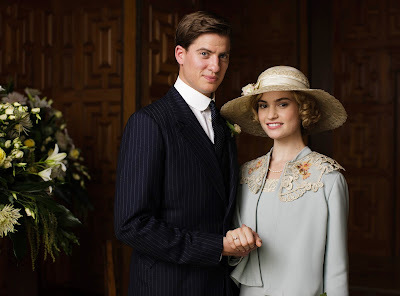 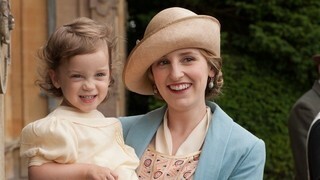 Thank you The Crawleys and the rest of Downton Abbey cast. 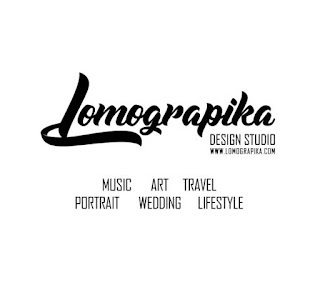 My partner and I's favorite Malaysian couple YouTuber's got married recently. 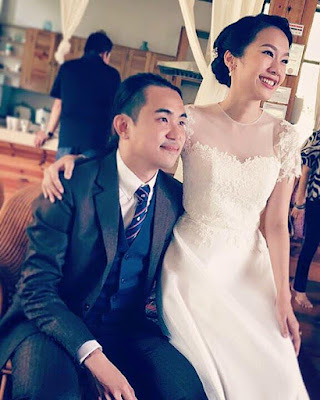 Founder and director of The GRIM film, Jared Lee finally tied the knot with his long time girlfriend Marianne Tan who by the way occasionally stars to his beau's films. 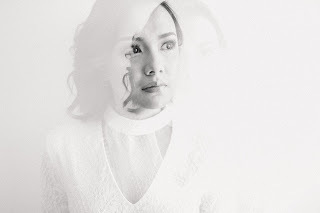 We admire both Jared and Marianne's creativity, passion and achievements as an individual and as a couple, a real ultimate relationship goals. 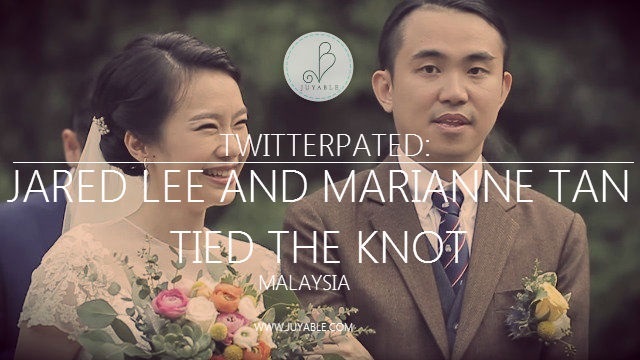 Congratulations Jared Lee and Marianne Tan. 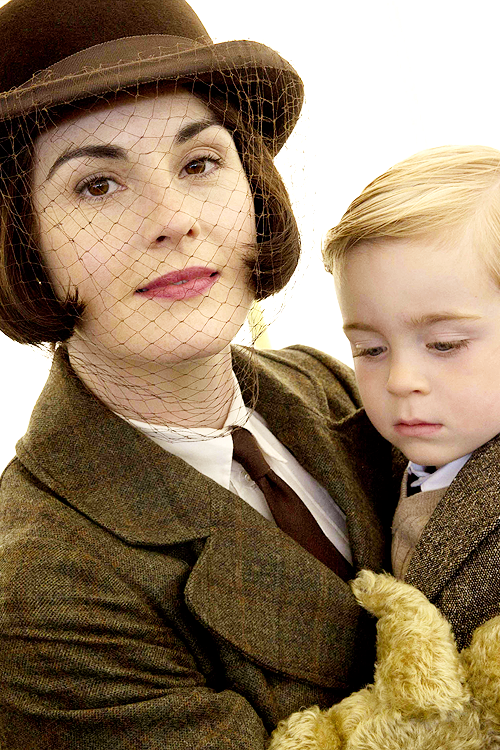 We can't wait to see little Jared and Marianne soon. 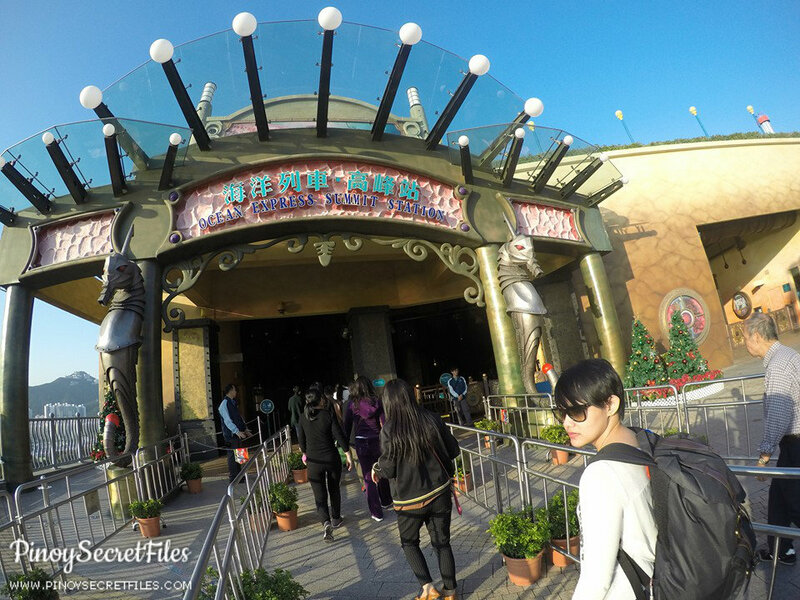 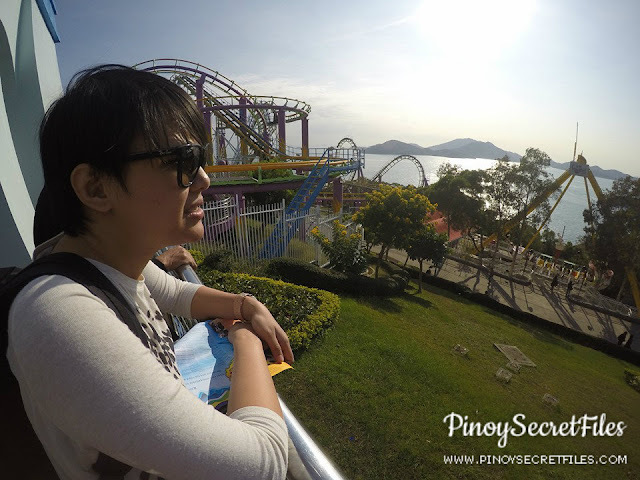 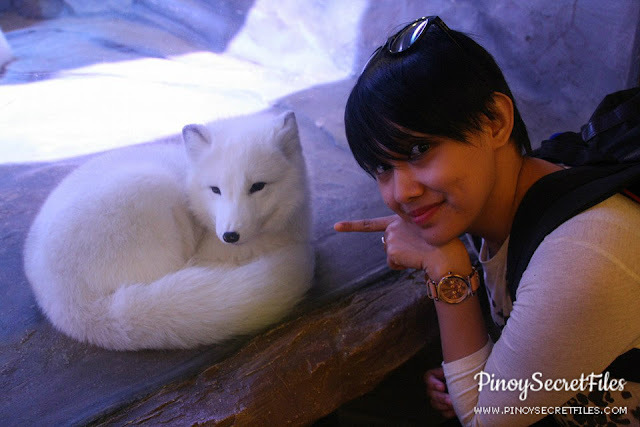 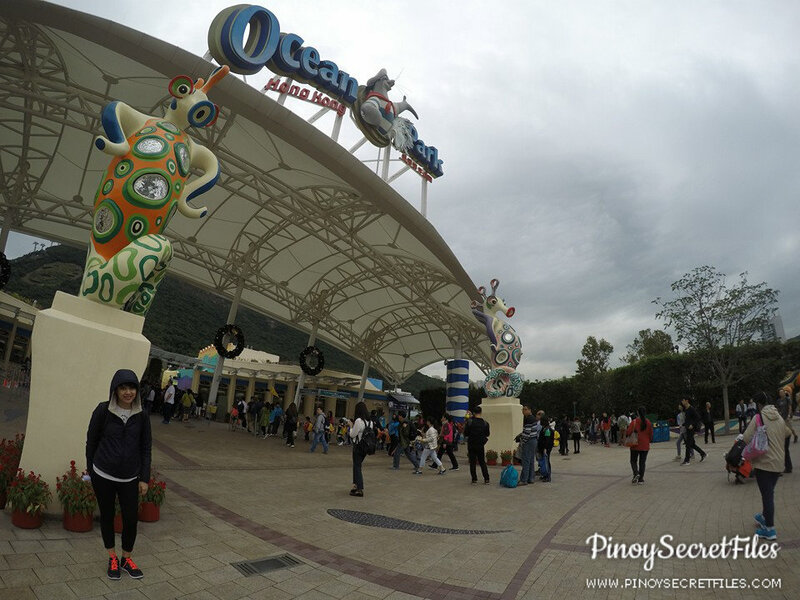 Our Hong Kong trip is not complete without visiting Ocean Park. 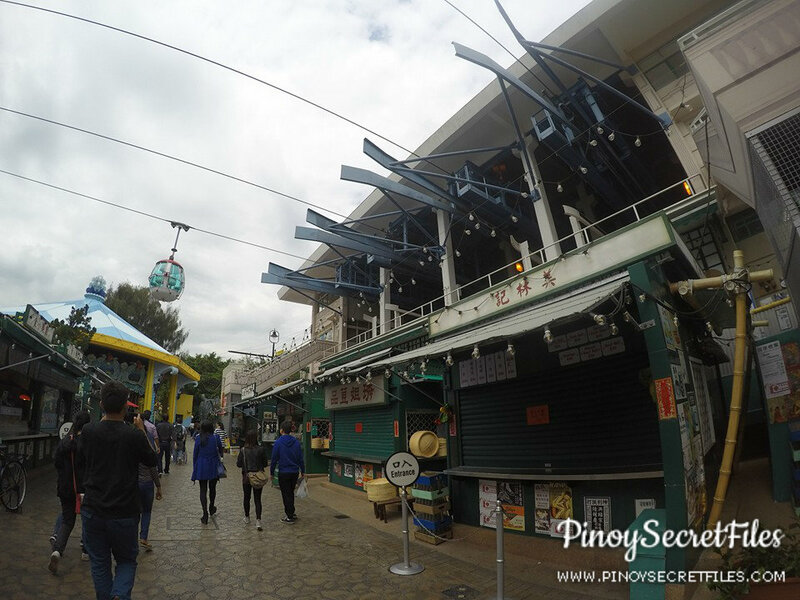 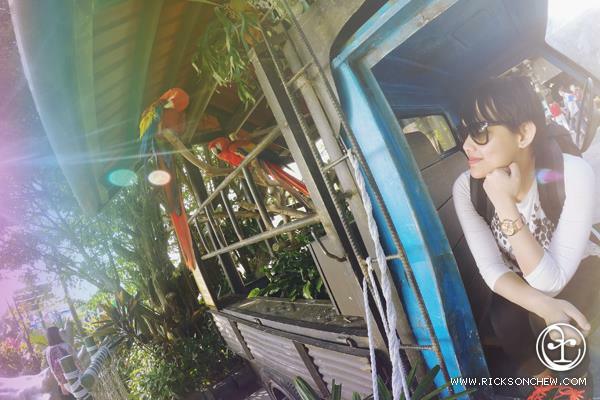 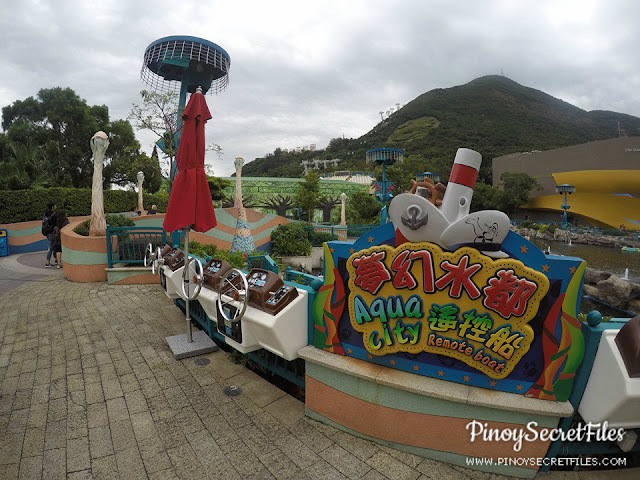 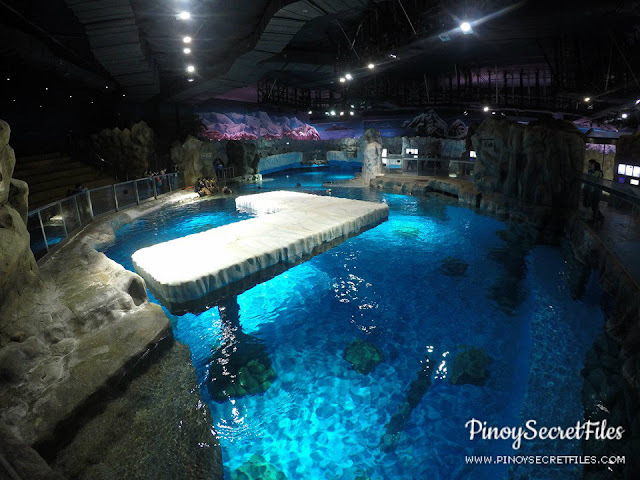 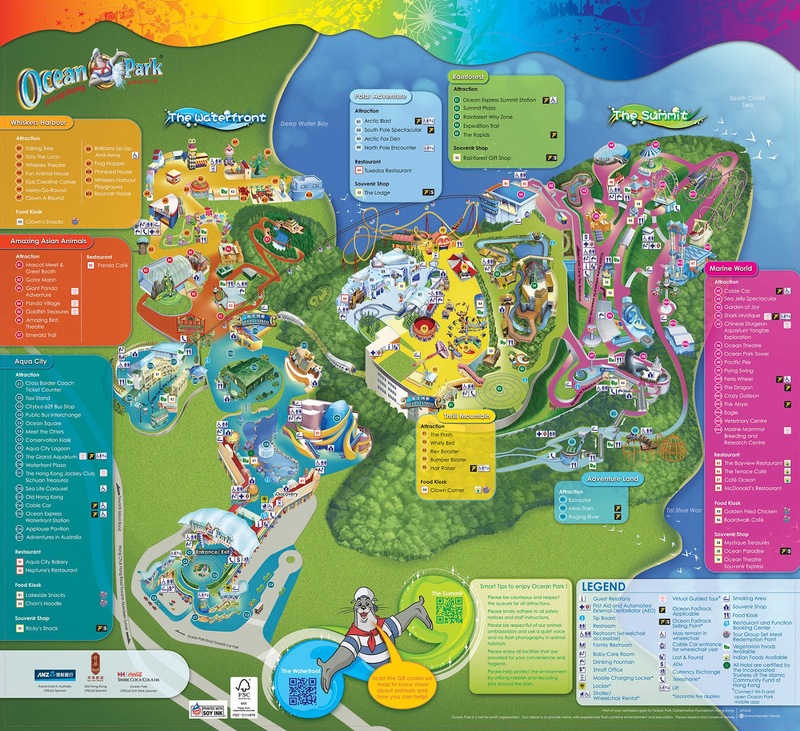 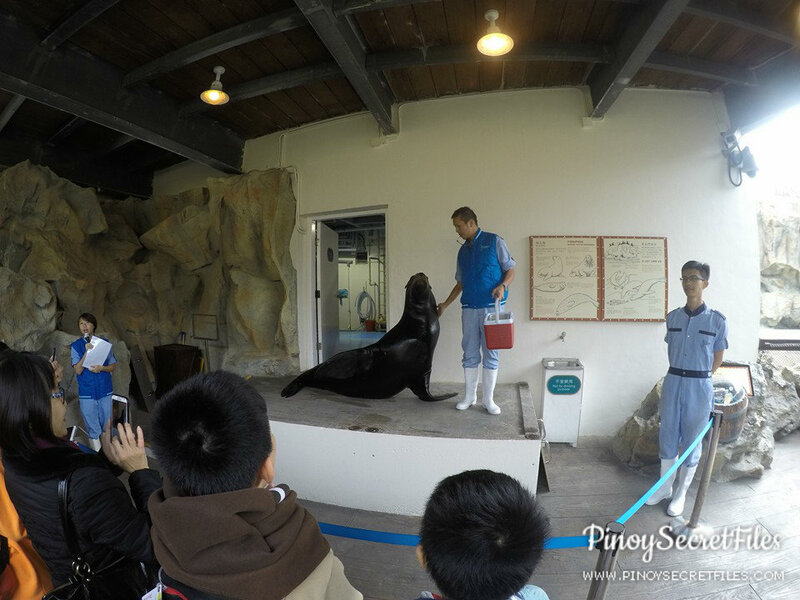 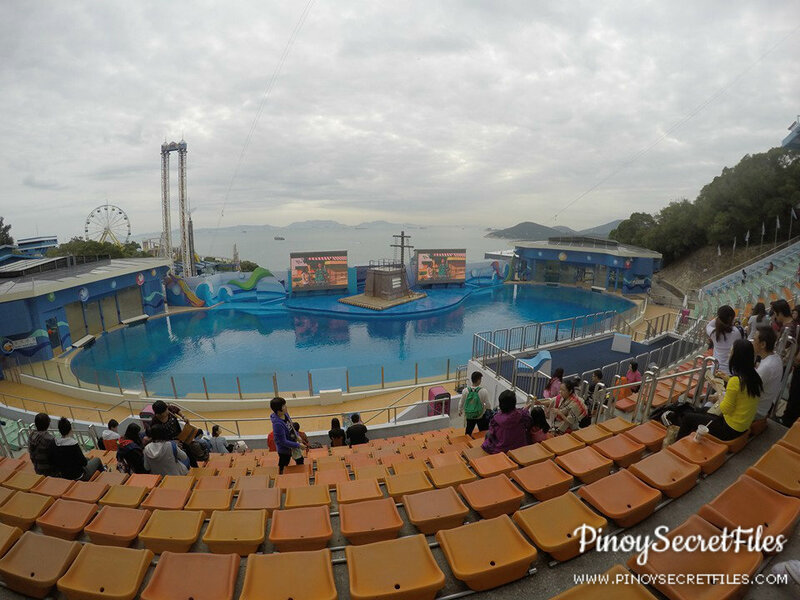 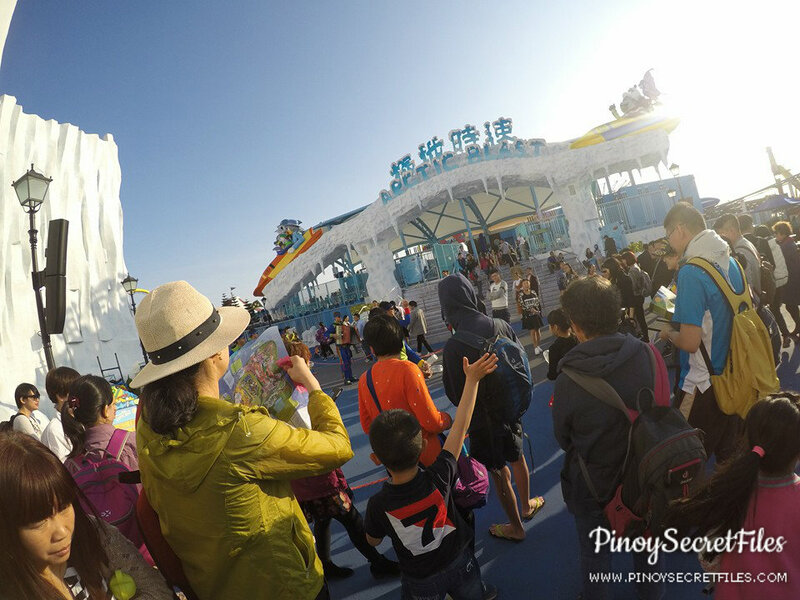 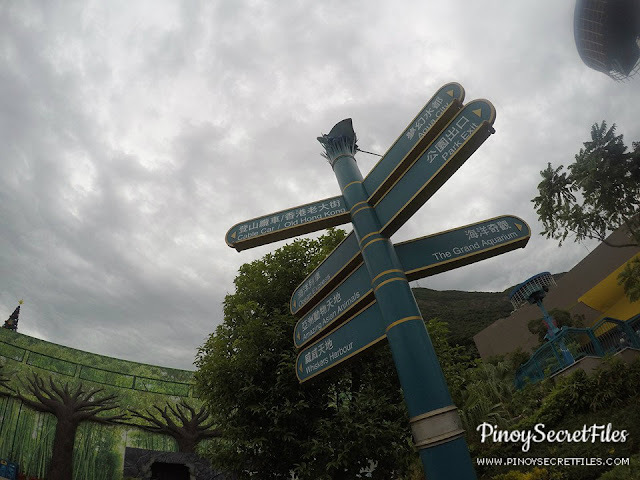 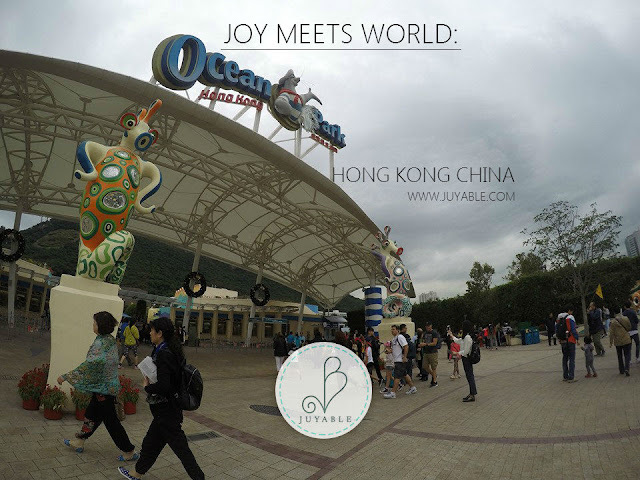 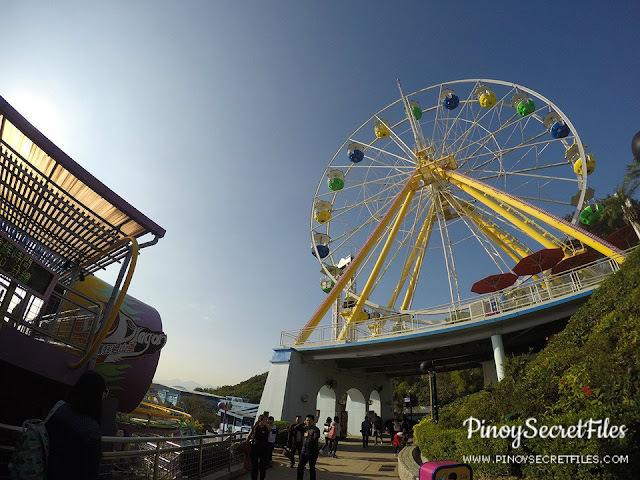 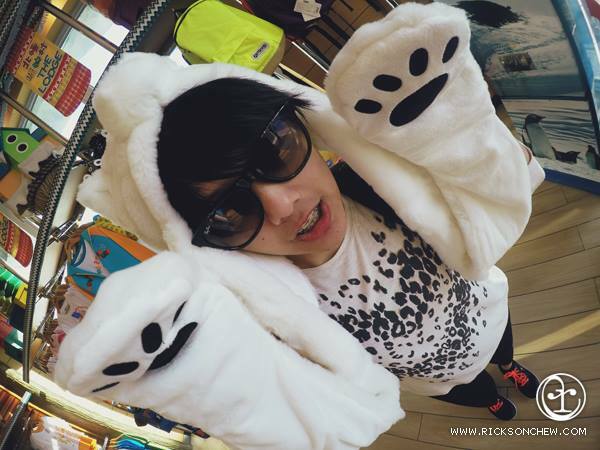 Ocean Park is a marine mammal park, oceanarium, animal theme park and amusement park, situated in Wong Chuk Hang and Nam Long Shan in the Southern District of Hong Kong. We went there early since it closes at 6PM. 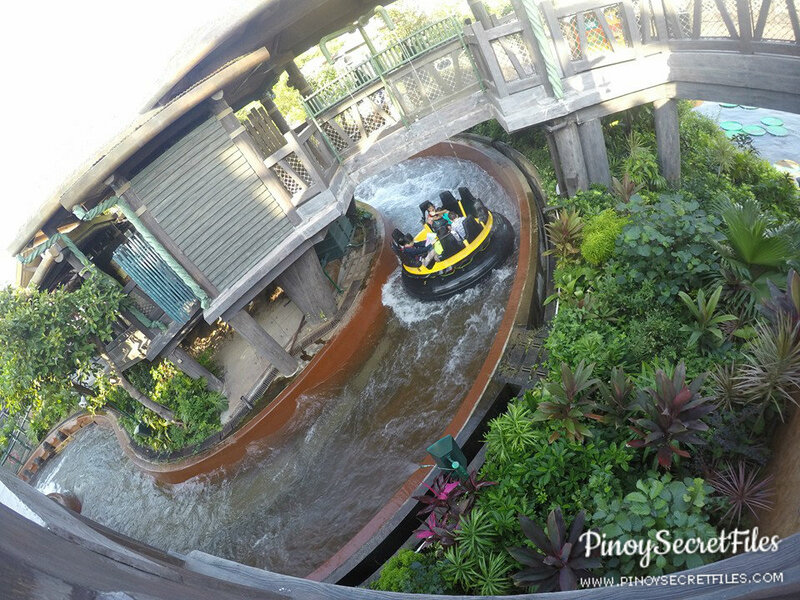 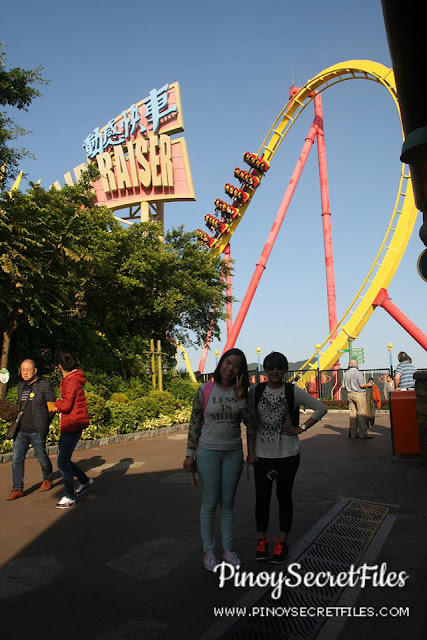 Over all, we enjoyed our Ocean Park experience. 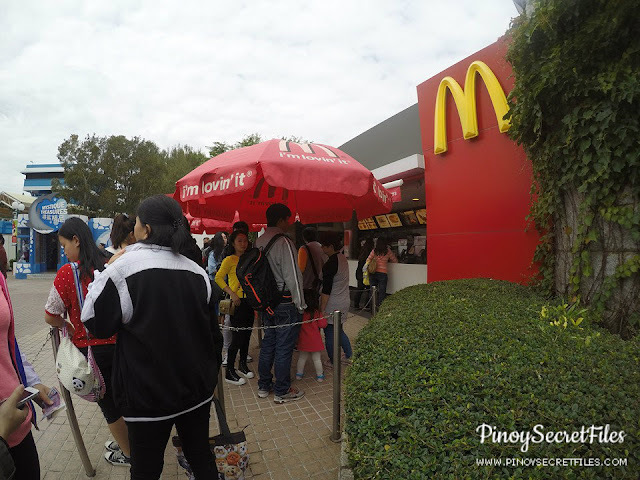 Too bad their operating hours is until 6PM only. 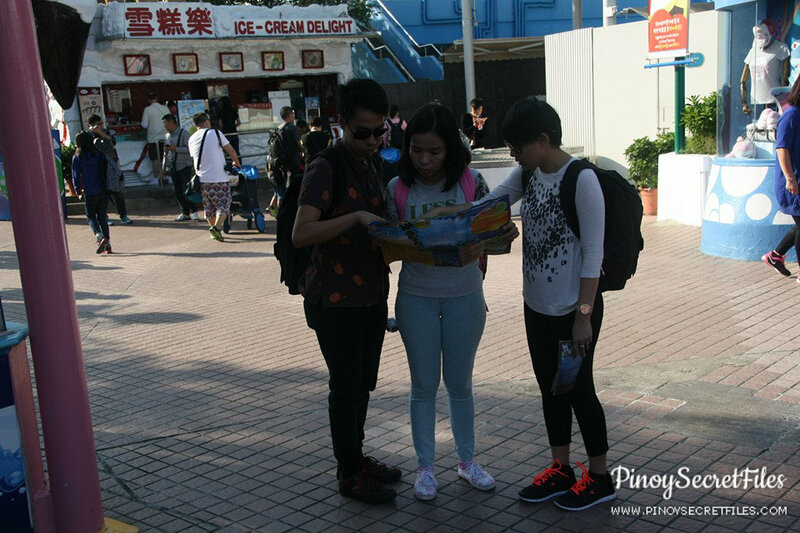 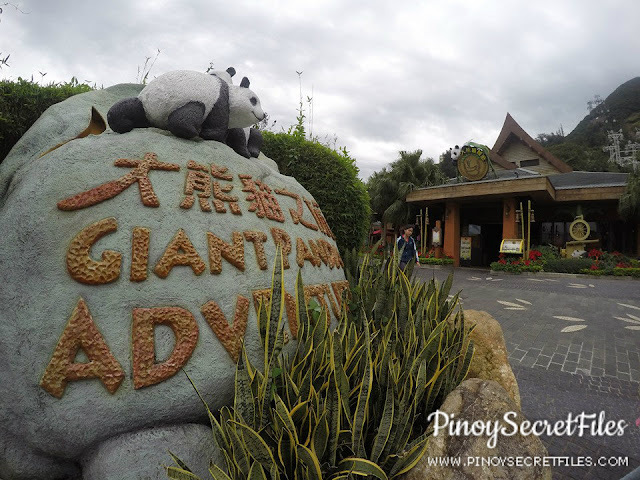 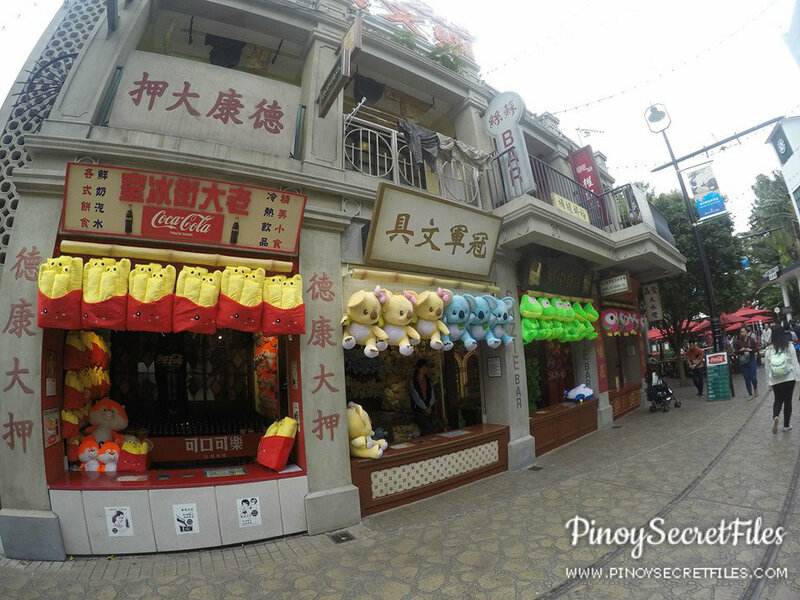 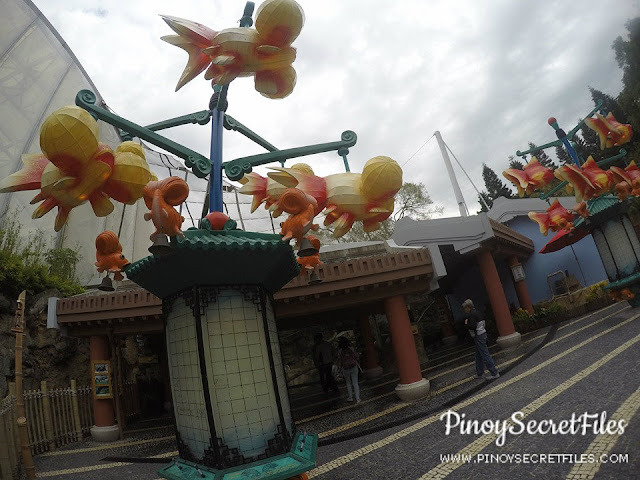 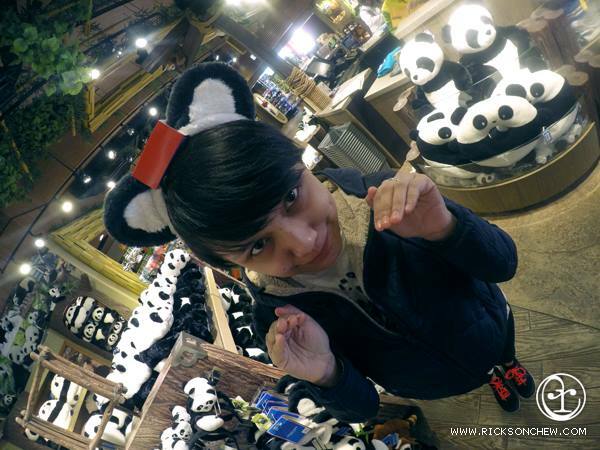 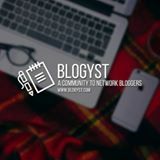 You may also check out our Hong Kong Disneyland adventure and our 3 Days/2 Nights Hong Kong Travelogue.